Deep down, what does every person want most? To live a life that matters. We all want to feel like the time we spent on earth made a difference. How do we achieve that? 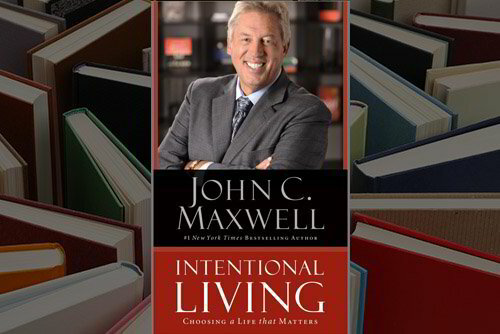 John Maxwell believes the answer is intentional living. John says, "When you intentionally use your influence every day to bring about positive change in the lives of others, you achieve significance." There is a big difference between a life of good intentions and an intentional life. Almost everyone has good intentions. An intentional life, however, has thought and purpose to it. And the best thing about intentional living? It's within everyone's reach. This latest book by John Maxwell shows you how.